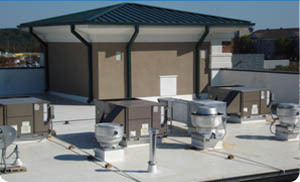 Commercial Installation of TPO and EPDM single-ply membrane roof systems is our specialty. No job is too large or too small for our team to handle. 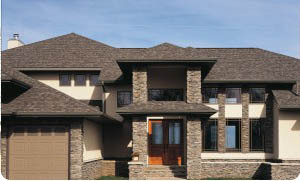 Residential Have the peace of mind that your property is protected from the elements with a durable shingle roof system. 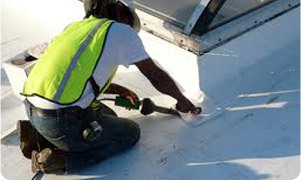 CSI offers roofing inspections and annual maintenance to ensure your property's roof is performing effectively.